There are several built-in accessibility features on both Android and iOS devices for individuals with visual impairments. 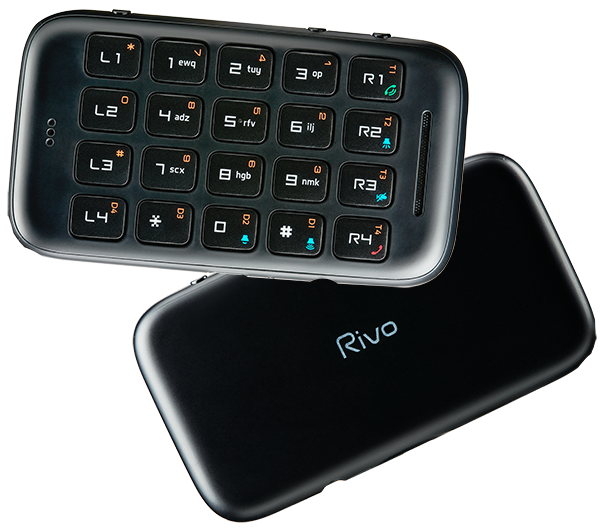 The Rivo 2 Smartphone Keyboard makes it easier for said individuals to use these smart devices. The Rivo 2 is a portable Bluetooth keyboard about the size of a credit card. It features 20 tactile keys which help users manage 50 phone navigation commands.